Monumental Sports & Entertainment announced an entirely overhauled in-game entertainment experience for the 2018-19 Wizards and Capitals seasons. The overhaul includes a new sound system, new DJ stage, new permanent 3D on ice/on court projection system, new Wizards and Capitals entertainment squads, and more. 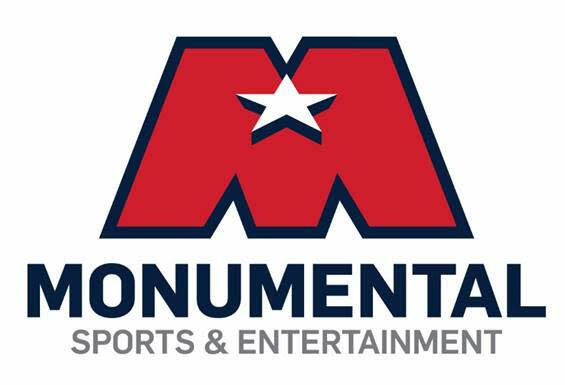 The in-game entertainment overhaul comes as Capital One Arena is undergoing $40 million in renovations to ensure the very best fan experience for every person who comes through the door.